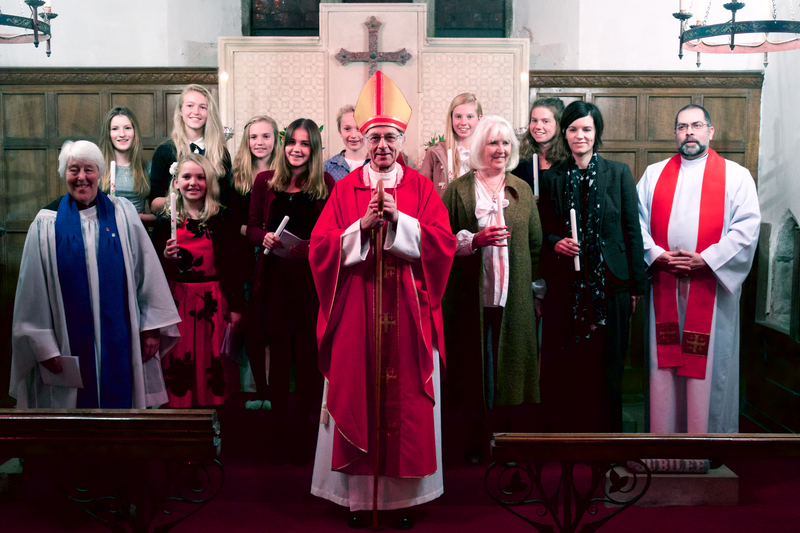 See the Church of England website. 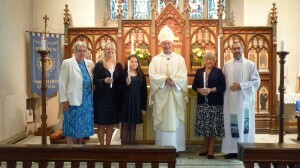 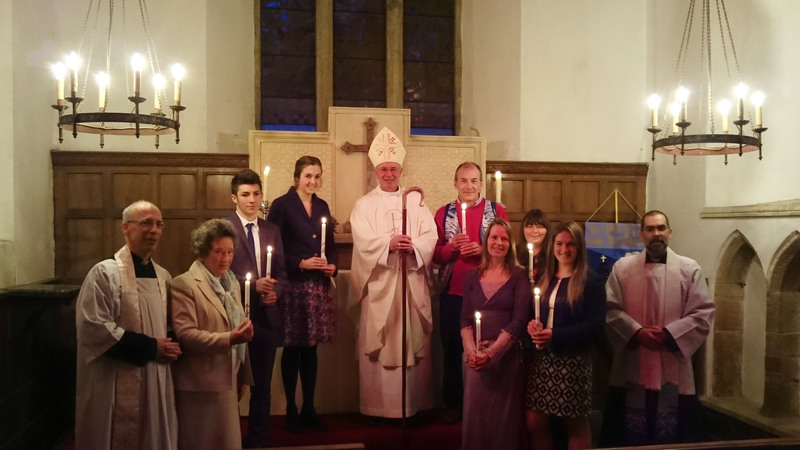 A picture from recent Confirmation services at Broadhempston and Ipplepen. Click on a photo for a larger version).